Flat Roofing offers a durable and attractive roofing solution. 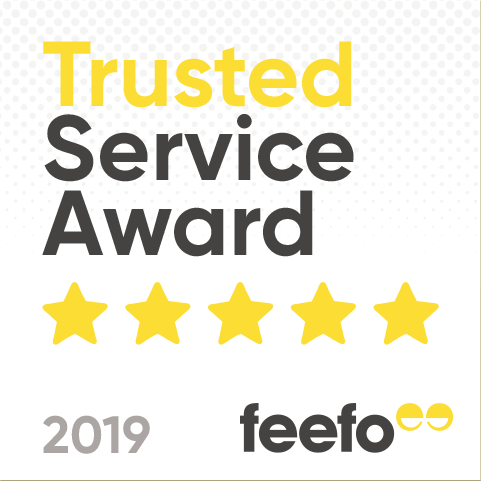 The flat roof materials that we have to offer will allow you to create a flawless finish, whether your project is a new build or a refurbishment. The advantage of a flat roof construction is that it allows for space to be used as a living area or a living roof. More commonly found on commercial buildings a flat construction roof is being used more in housing design as it gives a modern contemporary look to a building. A Flat roof is also mostly used in garages and extension. A Flat roof is normally constructed on a timber frame and then is supported by joists. A flat base normally of plywood is attached so the rubber roof can be fixed to the plywood. 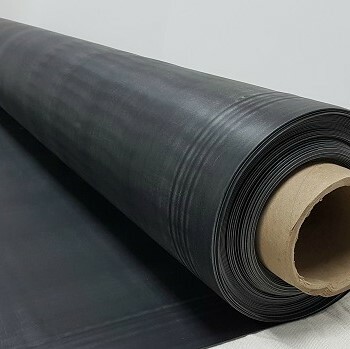 EPDM is Ethylene propylene diene monomer rubber and is most commonly used in single ply rubber roofing as the materials are easy to install and have good supply levels. It has a long life span and is very durable. Another advantage is that you don’t need as many people to install either cutting the cost of installation. 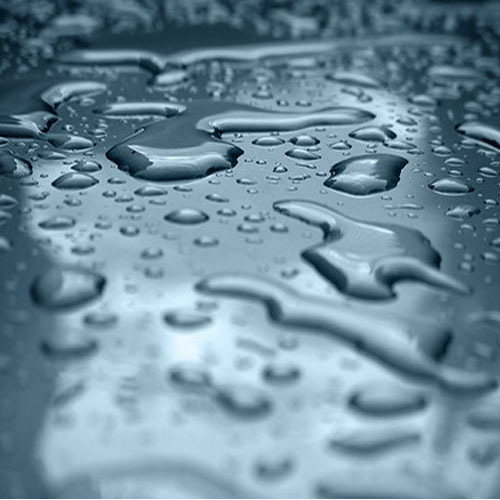 Rubber roofing can also withstand all weathers and can absorb UV rays and in turn be more energy efficient. A flat roof is the most efficient roof shape and can be used to install solar panels more effectively. EPDM also enables maintenance and minor repairs to be completed by the owner of a rubber roofing cutting costs over the long term. 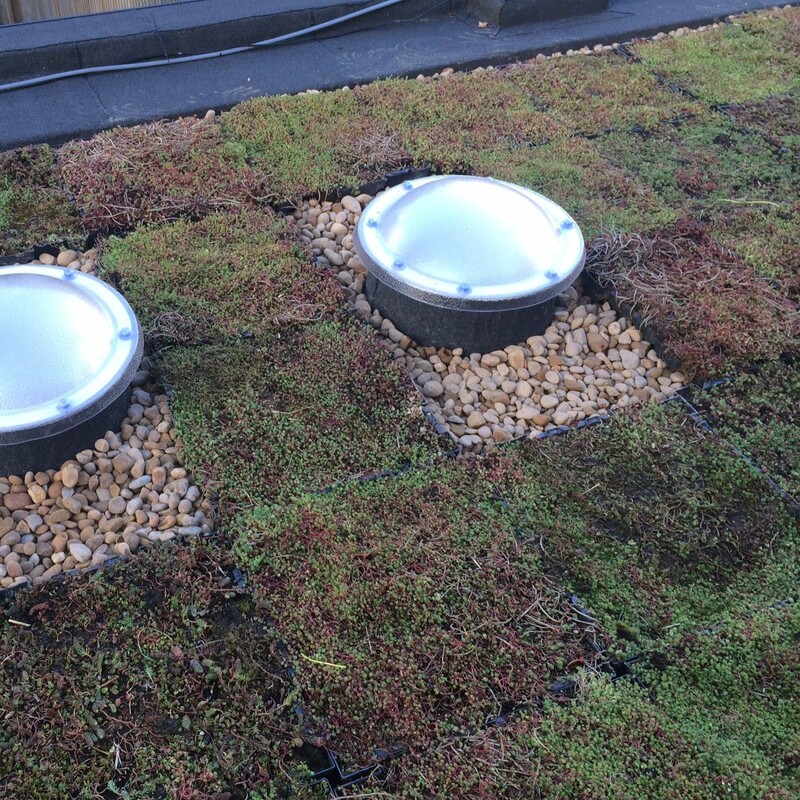 Common problems faced by owners of a flat roof is a build up of moss and any movement of improperly secured gravel clippings and should be taken as a sign that something might be wrong with the flat roof. 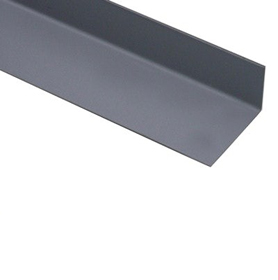 At Building Supplies Online we supply flat roof materials to act as a membrane to waterproof the flat roof area. 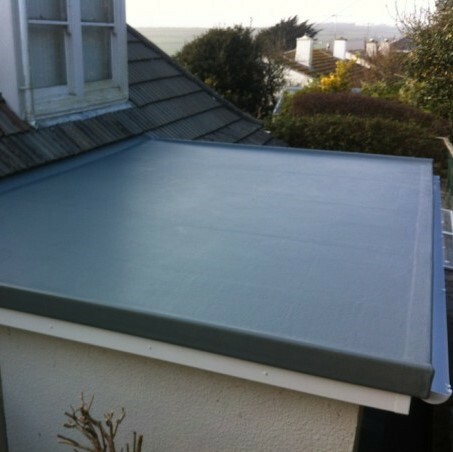 We stock membranes which is a modern membrane for a flat roof which is economical to install. 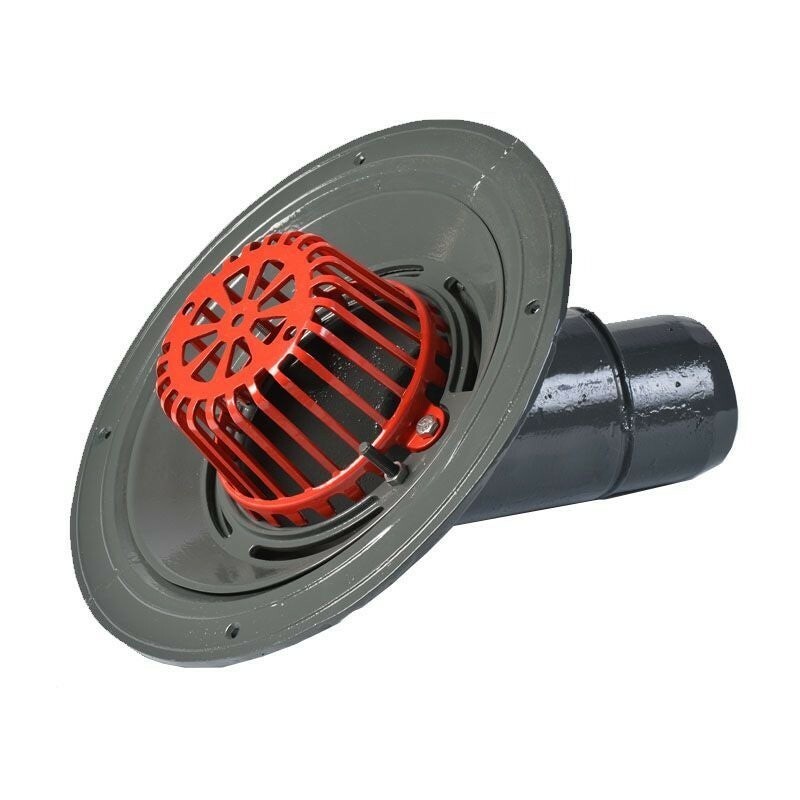 These include the rubber roofing, adhesives and the metal edges to install the roofing. Building Supplies Online is a one stop shop for all your flat roof materials.